Rye is cultivated for grain, hay, and green folder, as pasture and cooler crop, and for green manure. When use as cover crop, it is grown for controlling soil erosion, weed suppression and for adding organic matter to the soil. Rye can be successfully cultivated up to 4000 meters above sea level. The flowering and maturity are prolonged depending upon altitude of the place. Generally temperate region has been found to be ideal for its cultivation. 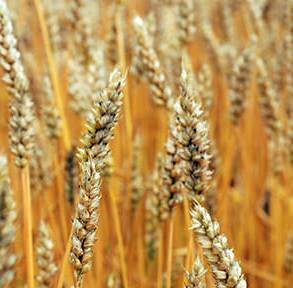 Rye can be grown successfully under conditions, which are quite unsuitable to other cereals. It is very hardy in that there are drought resistant and frost resistant forms which can be cultivated economically where no other cereal would be suitable and although it does best on good soil, it can withstand acidity and soil impoverishment, particularly on light, dry soils, better than wheat, barley or oats.